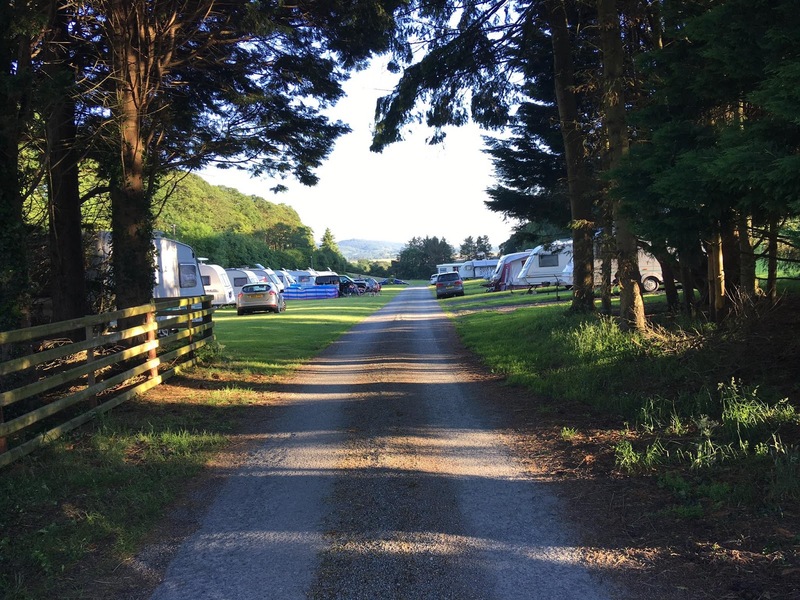 Cefn-Crib Caravan Park in Pennal, Machynlleth in Powys, offers superb campsite accommodation on the edge of Snowdonia National Park. It's the perfect place to escape to from the hustle and bustle of modern life. The gorgeous caravan park is a small, friendly and scenic site set on a family farm five miles from Aberdyfi/Aberdovey and its beach, cafes and restaurants. 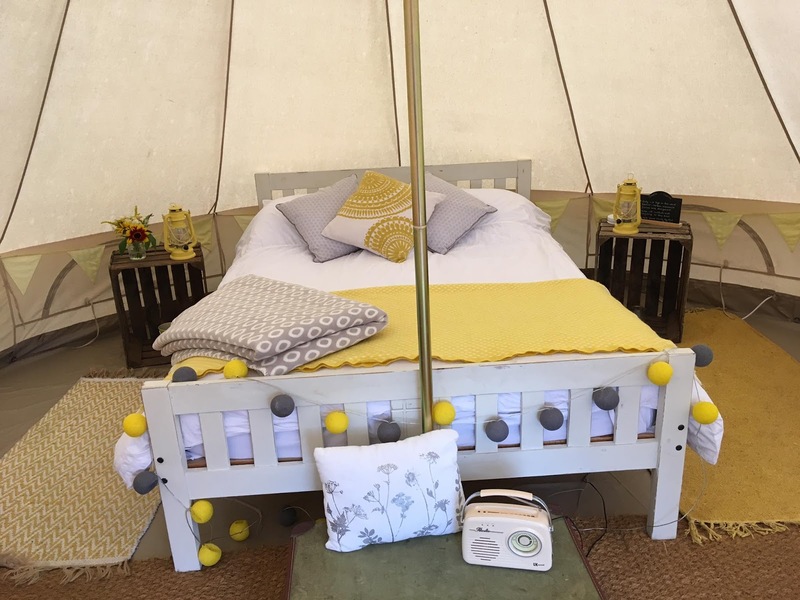 There are 20 tent pitches, 18 touring pitches and 40 static caravan pitches. You can also enjoy one of 4 wonderful glamping pitches available! The farm has a toilet and shower block with free hot water, nicely spacious shower rooms and a washing up area. The farm has plenty of trees for climbing, acres of fields and paths to wander, streams to paddle in and woodlands to explore, and is a handy base for exploring Snowdonia National Park. Outdoor pursuits such as windsurfing, sailing, climbing, walking and mountain biking are all close by.